has one of ‘the-coolest-dudes-covers everrrr!!!! with 6 cool little dudes from a tiny isolated village in Indonesia. 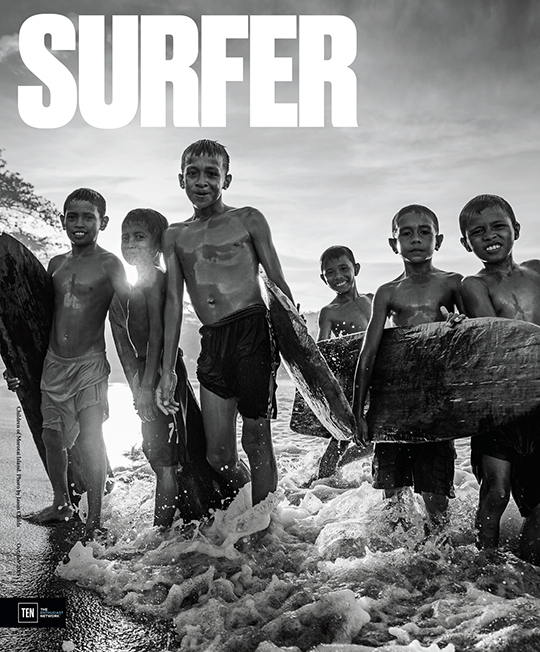 Where they surf, unaware of the modern surf culture. and all will be awesome! to get a smile on my face every day. Are we there yet?HAPPINESS all over the place!